Amy moved to the Flathead Valley in September 2006 from Billings, where she started her training to become a dental assistant and has been a Certified Dental Assistant specializing in pediatrics since November 2007. Joining the Montana Center for Laser Dentistry team in July 2015. 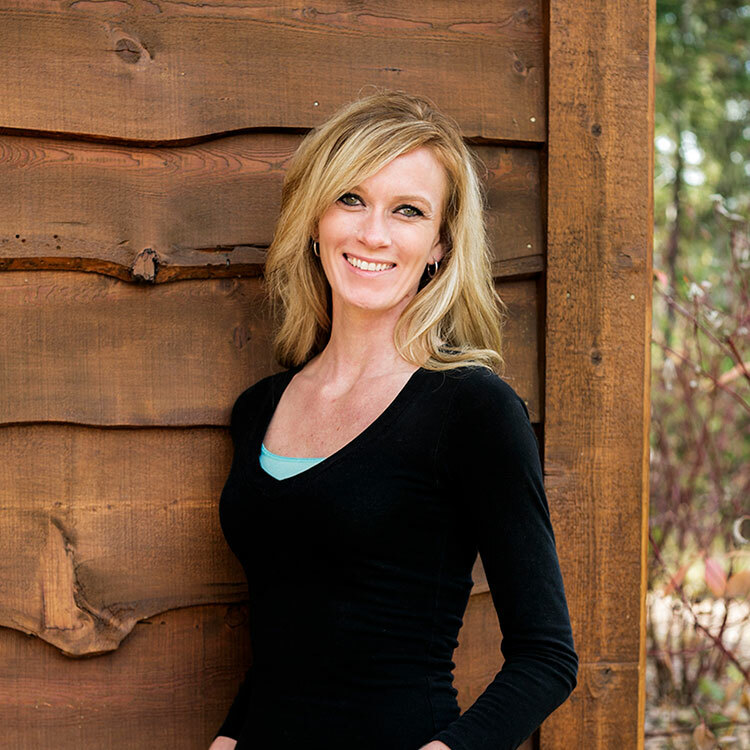 You will see Amy's smiling face in our Kalispell location where she always makes you feel welcome and comfortable. Amy manages the schedule, insurance, and other patient needs as our Front Office Coordinator. When not at the office, Amy is enjoying the outdoors or visiting her family in Libby. She loves playing softball, being at the lake, going fishing, hunting and camping, as well as spending every moment making fun and crazy memories with her amazing daughter Hayden and their outgoing chocolate lab Trigger Wayne!